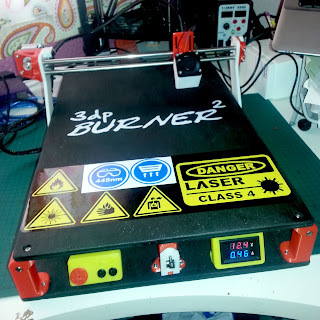 Some months ago i started to test and improve a new 3dpBurner design, the 3dpBurner2. - More rapid and easy to print. - More rapid and easy to assemble.